Marco worked in consumer finance and statistics analytics at Wingate Group Holdings Pty Ltd before Vanguard Investments Australia, where he now manages projects within Reconciliations, builds financial models and liaises with Investment Operational team to on-board new funds. 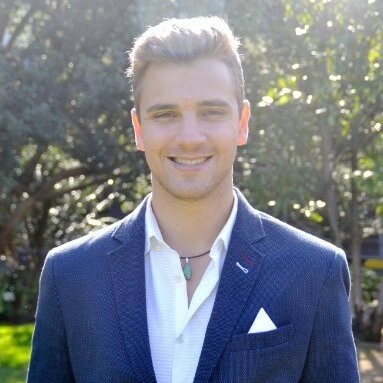 Daniel has first-hand consulting experience working as strategy analyst at Australia Post as well as the Boston Consulting Group. He holds degrees from Monash University and LSE and has used his skills and interest in consulting for community service work with Effective Altruism Australia.